Some of the most architecturally-beautiful buildings in Singapore were purpose built for law enforcement. This book aims to tell a brief history of these buildings through the use of photos, architectural drawings and stories told by people who remember what it was like to work or be in these places. Come explore the interiors of the "hush-hush" house and dwellings of some of the most prominent practitioners in the early years of Singapore’s history. 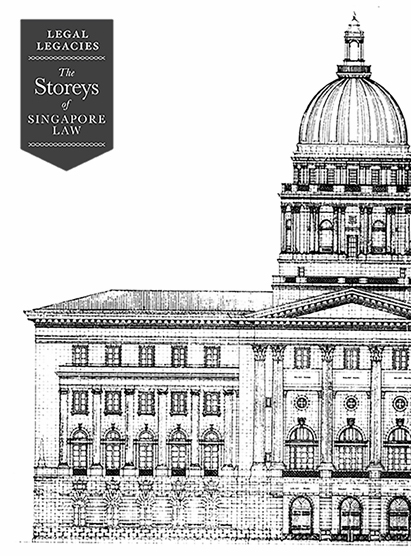 Learn more about this book through this video: Legal Legacies: The Storeys of Singapore Law by Singapore Academy of Law on Vimeo.